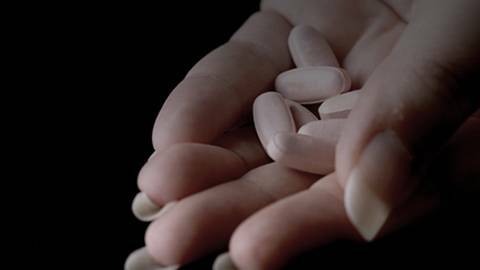 Flibanserin's approval by the FDA for women with hypoactive sexual desire disorder (HSDD), touted by the press as the "Pink Viagra," created an enormous amount of media hype across the nation. But the facts on this drug's mechanism of action, intended benefits, adverse effects, and efficacy borne in clinical trials have gone largely under the radar. Joining Dr. Michael Krychman to discuss the rise of flibanserin and its key takeaways for clinicians is Dr. Sheryl Kingsberg, Chief of the Division of Behavioral Medicine in the Department of OB/GYN and Professor in the Departments of Reproductive Biology and Psychiatry at Case Medical Center University Hospitals in Cleveland, Ohio.